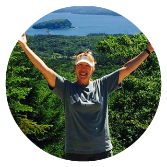 This program is for those who want a System to experience Conscious Connection to thrive & live your Happy NOW! We live in a busy space where time is constantly congested with so many things to do. We feel the overwhelming pressures of over-scheduling activities while running around wondering how we are going to get everything done. We can barely catch our breath. It’s no wonder our incessant activities can leave us feeling pressured, unfocused and stressed out. Most of the time, we end up moving through life waiting for the perfect moment to arrive in order to be happy, enjoy life and totally thrive. Prince charming to fall in love. A fabulous castle to strut your stuff. Millions of dollars in your bank account. Loosing the last 20 lbs. Stopping the endless chatter in your mind. You can make a clear choice right now to make the best of each moment. Connect with something greater and give yourself the chance to experience your happy NOW! When you create a conscious connection practice you instantaneously align with more ease, productivity and abundance. So, you can still get everything done. The difference is you get to enjoy the process, not just getting to your next milestone or task. Having difficulty concentrating and focusing. Worrying about the future or regurgitating the past. Wanting to control the chatter in your mind and stop life from running you. Eager to experience more ease and fulfillment in your daily tasks and total enjoyment in life. Ready to stop waiting for the perfect moment to arrive & start living your Happy NOW! I created this program because I got tired of having to wait for everything to be perfect to start enjoying life. I realized my life was rushing by right in front of my eyes and I was missing out on it…missing out on my kids growing up…missing out on having heart to heart connections with the people I loved, because I was always too busy running around trying to get everything done. So, I decided to do something different and here is your chance to do it with me. 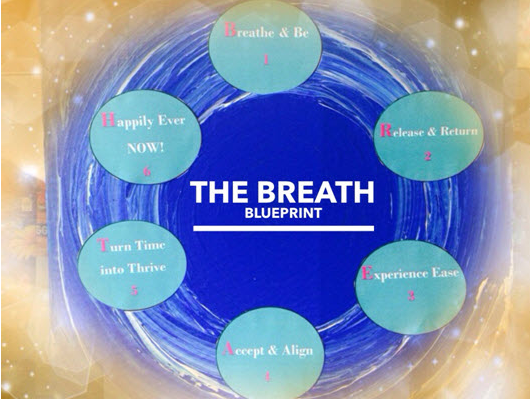 The Breath Blueprint Program™ is your opportunity to experience conscious connection to thrive & live your Happy NOW! When you create a conscious connection practice you instantaneously align with more ease, productivity and abundance. So, you can still get everything on your list done. The difference is you get to enjoy the process, not just getting to your next milestone or task. This includes the simple steps to create a spiritual connection practice and experience the power of being fully present & happy in your life. Each module contains a video with Breath exercises and a playbook with creative activities. In person in Voorhees, NJ & also via tele-class with Veronica Parker. You receive mp3 recordings of all calls. Access to a private Facebook community to connect, receive support and experience your happy now! Quantum clearing subconscious beliefs that have been preventing you from being fully present to thrive in the NOW moment. Weekly creative activities to actively integrate The Breath Blueprint in your life. Veronica’s guided meditations help me become more calm and peaceful. 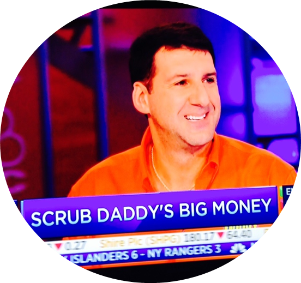 I can relax and become more present, which is great for me as I lead an incredibly hectic life creating new products and promoting Scrub Daddy. Celebrate Your Breath Retreat was a beautiful, powerful, liberating, empowering and magical experience. Veronica led us through an array of playful and meaningful activities over the course of three days. During this time I felt an immense energy being created all around. It was a really positive feeling and I like to reconnect with that energy now when I find myself in unpleasant situations. 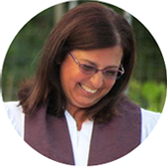 Veronica has a unique gift to change and heal people’s lives by unlocking their possibilities. I’ve seen it with myself and with my friends. I am forever grateful for the opportunity to attend her retreat and can’t wait for the next one! 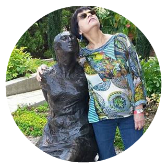 Ewa Z.
I deepened my spirituality while having one of the best times with a group of incredible women. Veronica really organized a relaxing, yet activity filled retreat that I would not hesitate to recommend to anyone. Her meditations, experientials, chanting, painting, fun nights and so much more will stay a part of my happy memories. 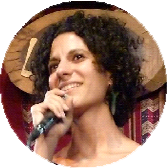 Veronica’s Meditation CD in mp3 format: “Embracing Your Sacred Self”. Relax and allow Veronica’s soothing words to bring healing, clarity and well being for you. Discover the top 3 beliefs preventing people from meditating and bust through them during The Breath Blueprint Program. 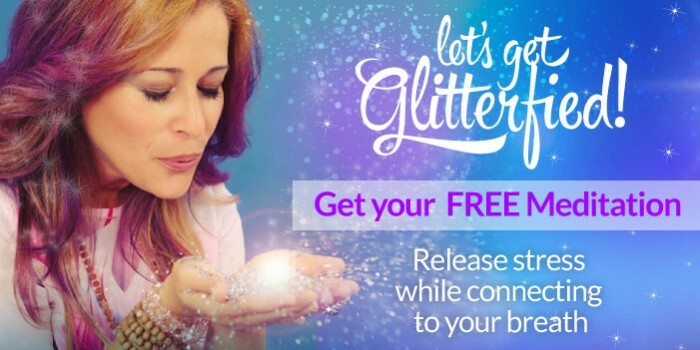 Receive The Whimsical Wish Movement: 12 Days of Glittery Gifts to Sparkle Your Life with Passion, Purpose, and Possibility. Two pre-course accelerators tuning you into your sparkly vibration and experience of ease in meditation. Are you ready to stop letting your life rushing by and start living your happy now? 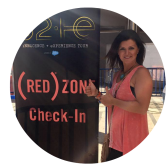 Get on the waiting list to be notified when The Breath Blueprint Program™ is open for enrollement again! As you invest in yourself, you create positive change in the world! 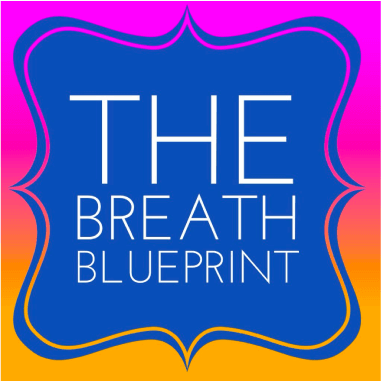 Ten percent of all net proceeds of The Breath Blueprint Program benefit the One Breath For Change Foundation. Together, we can create a world with new possibilities! 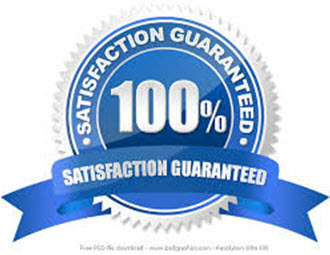 If for any reason you are not satisfied with the components of this program, you can return it within 30 days for a full refund.